A colorpicker. 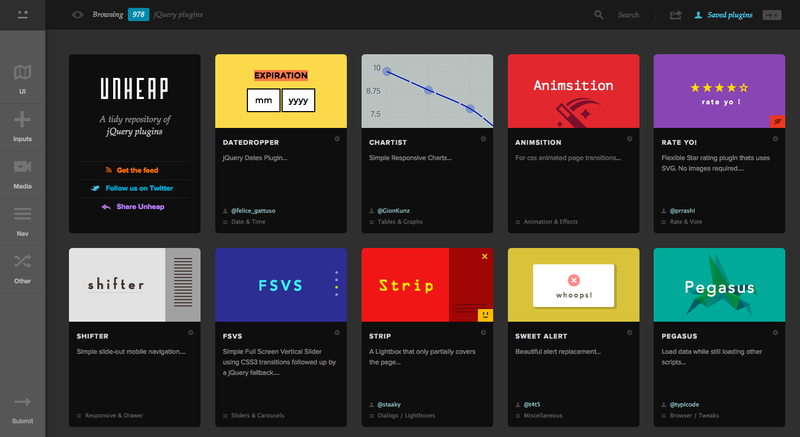 No flash, images, external libraries, CSS or 1px divs. Only 4.3KB minified.